Come meet the stars of HGTV’s show Home Town at BookPeople Oct 4 at 4pm. 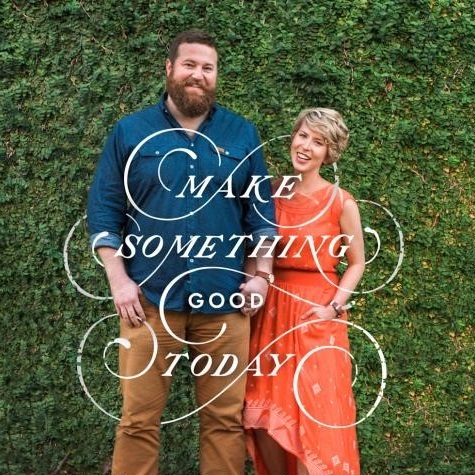 Ben and Erin Napier will be here this afternoon to sign their new memoir, Make Something Good Today, which tells us all to seek out the good in life, celebrate the beauty of family and friends, and prosper within our communities because everything we need in life to be happy, is within our grasp. Buy your event voucher now to reserve a spot in the signing line so you can meet the Napiers!